Infinite Art Tournament: The Infinite Art Tournament, Round 1: Derain v. Diebenkorn! The Infinite Art Tournament, Round 1: Derain v. Diebenkorn! Woo, two new artists who I never heard of and whose art I enjoy! I vote for Diebenkorn. 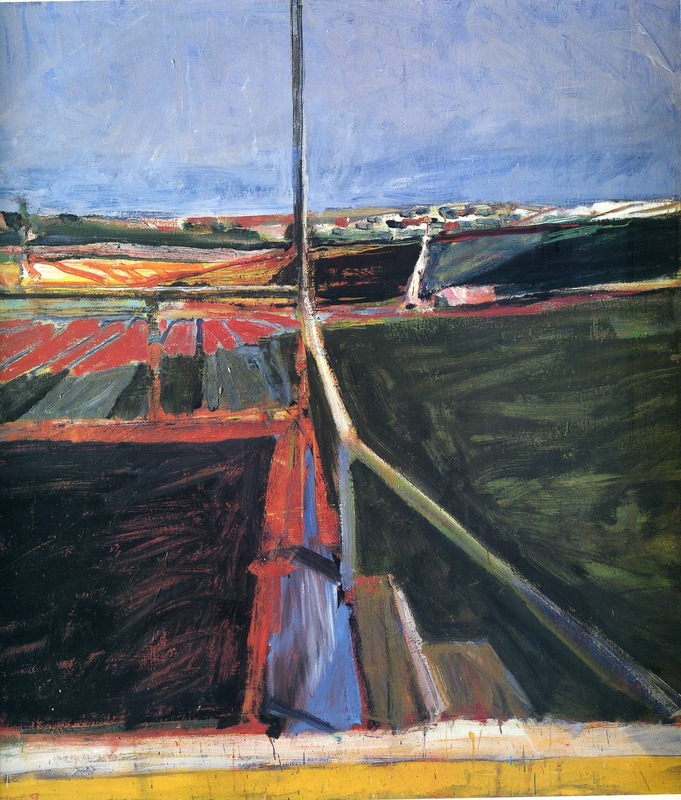 Diebenkorn, a San Francisco bay area resident who helped set a modern regional style. Always loved his work! Derain. In Spain. It's plain. 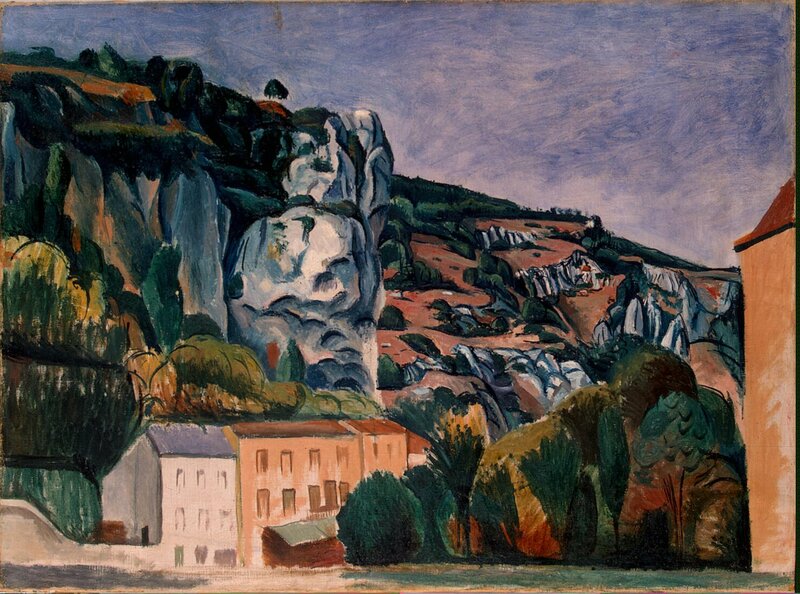 I like Derain! Though perhaps his more Fauvistic ones more than these two. Yay Fauvism! I really love Diebenkorn, enough so that my heart leapt a bit just to see his name in orange at the top of the post. 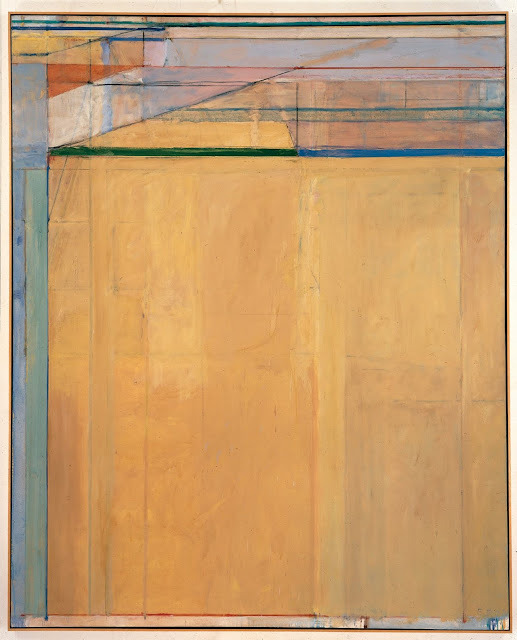 Although "a San Francisco bay area resident," I can not help mentioning that Mr. Diebenkorn was -- exclusively among tournament artists, I expect -- born here in the IAT's own City of Roses. Like many a San Franciscan, he was presumably Itching To Get Away From Portland, Oregon. 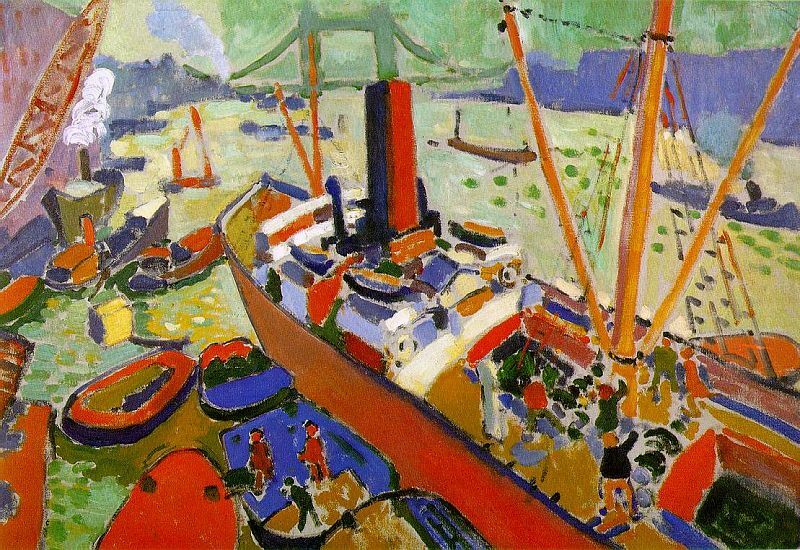 Derain … simply for the color choices in the first piece. Vote by email for Derain. Tough tough tough. Like 'em both. I'm going to have to look into my heart here... urm... Derain. Derain it is. I have the other problem. Diebenkorn. Diebenkorn, says Alison's heart, and so the man from the City of Roses takes the contest by a two-vote swing, 8-6. Voting is closed in this round.